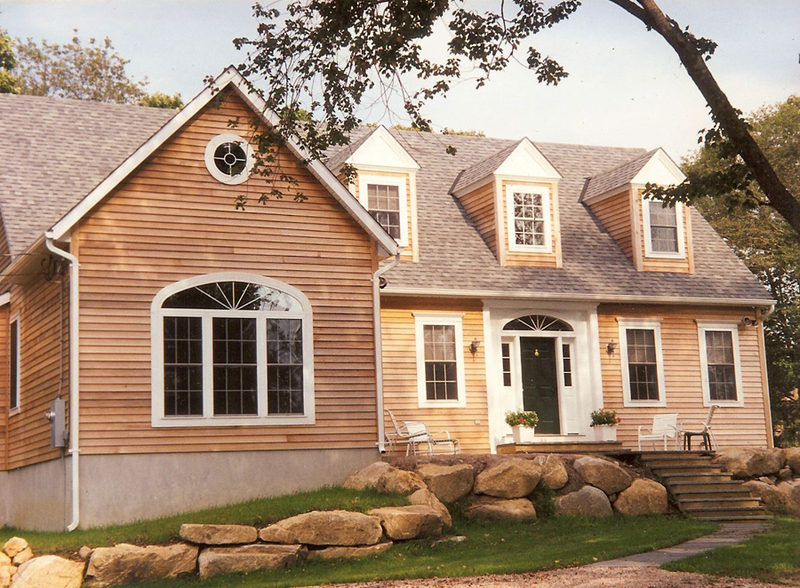 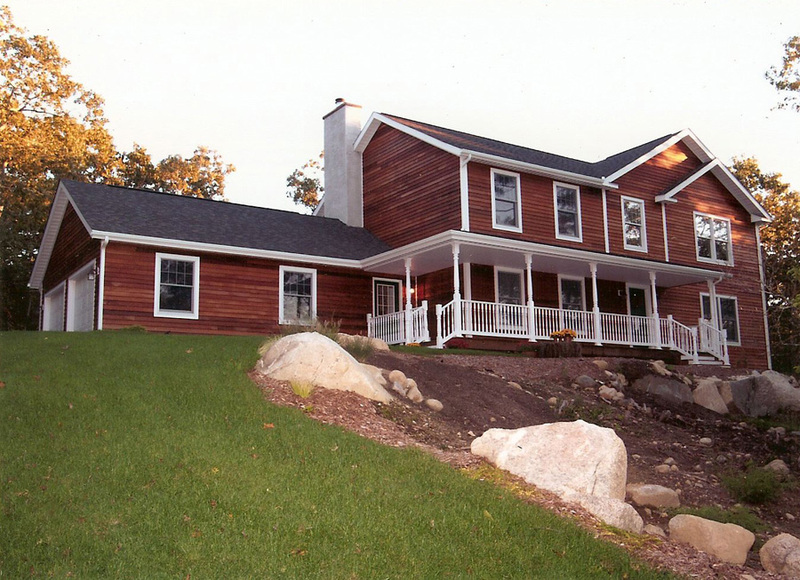 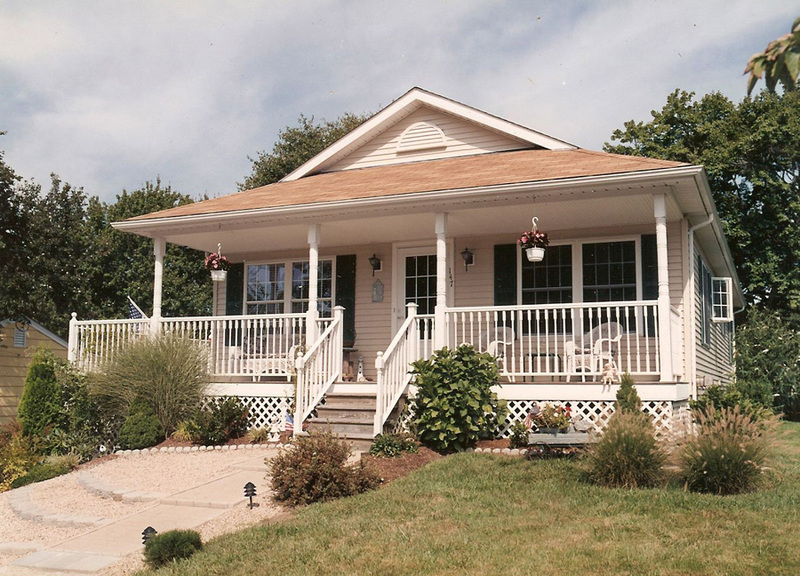 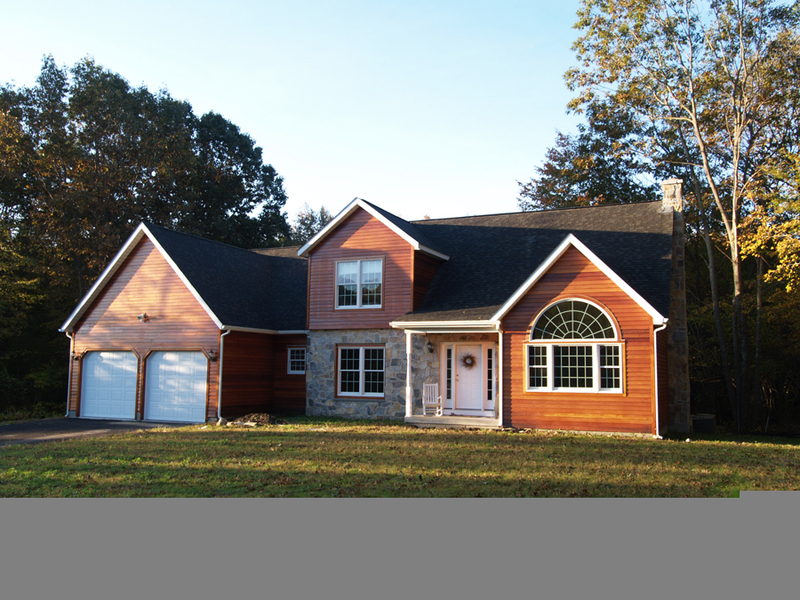 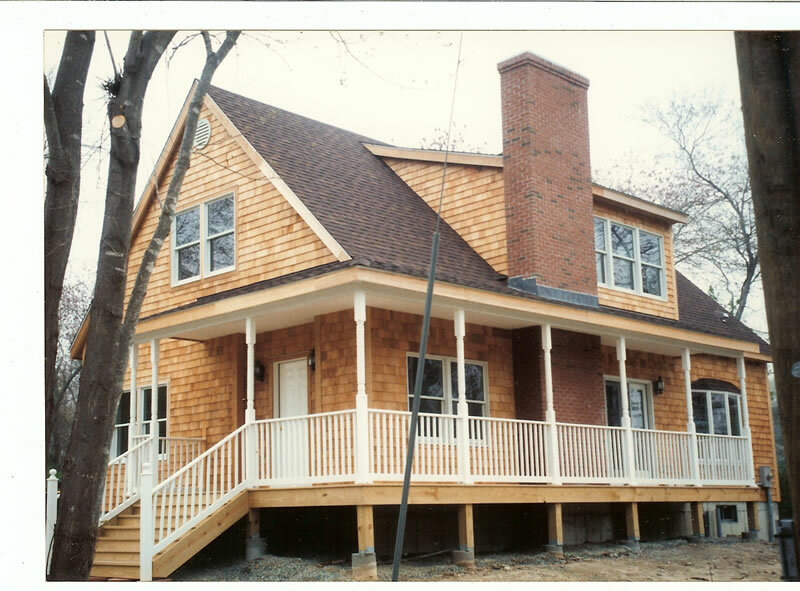 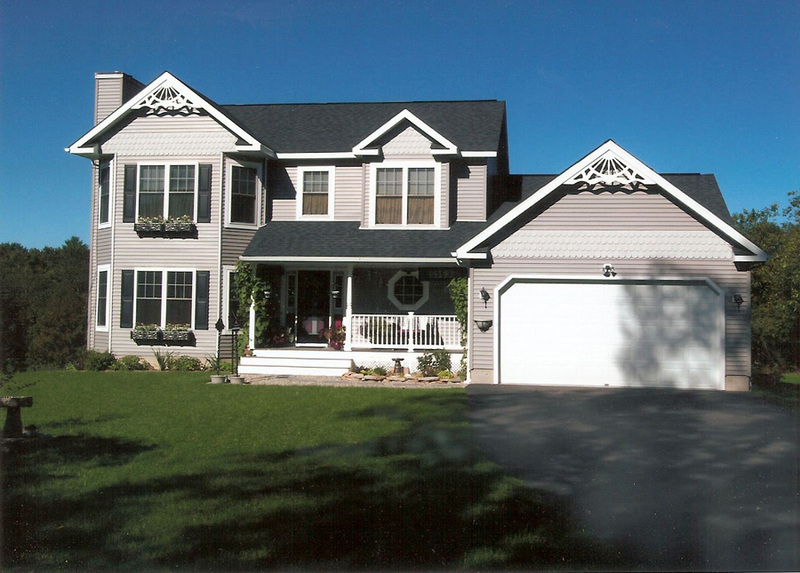 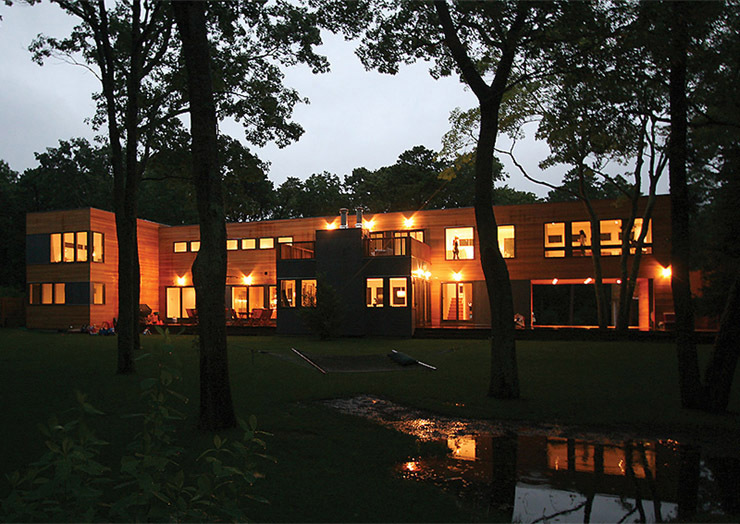 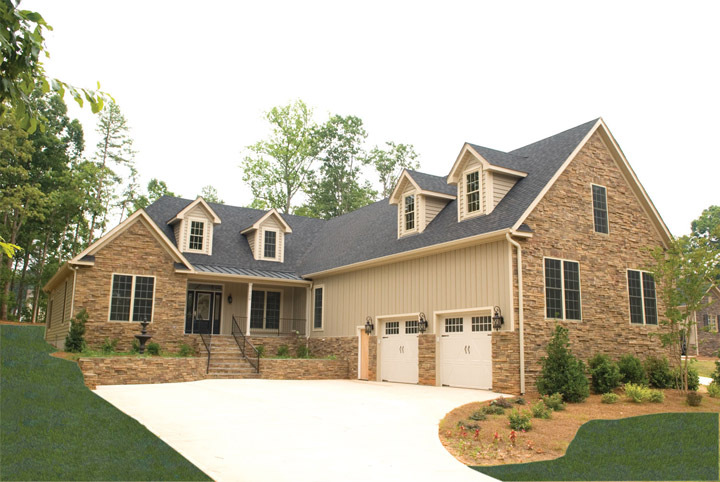 Connecticut Valley Homes has built over 1450 commercial projects and modular custom-designed homes since founding in 1981. 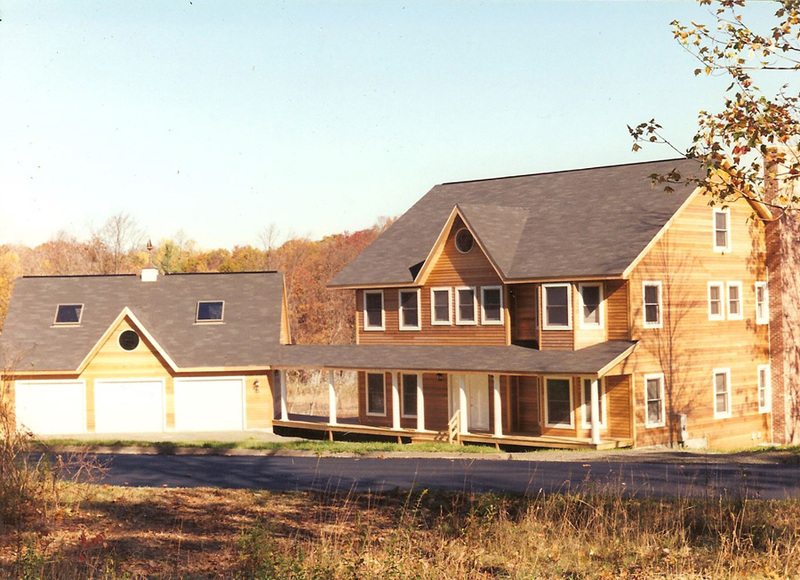 Whether the plan is to build a modest bungalow, stately executive home, comfortable farmhouse, vacation retreat or free-flowing family home, Connecticut Valley Homes’ clients are surprised at the ease of design, planning, budgeting and material selections. 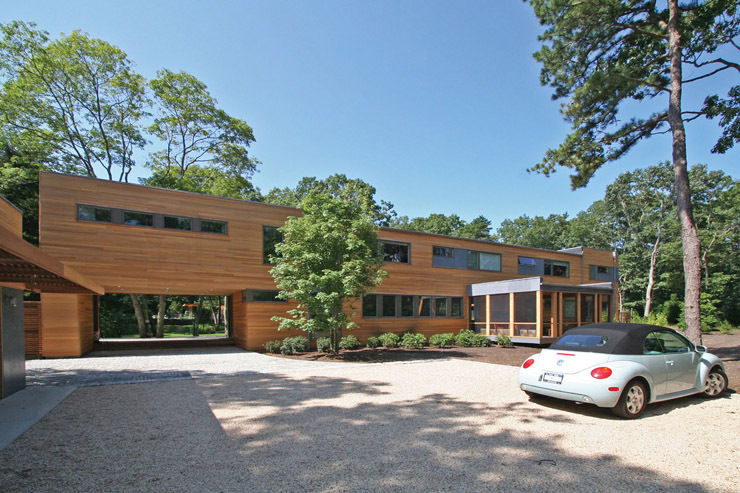 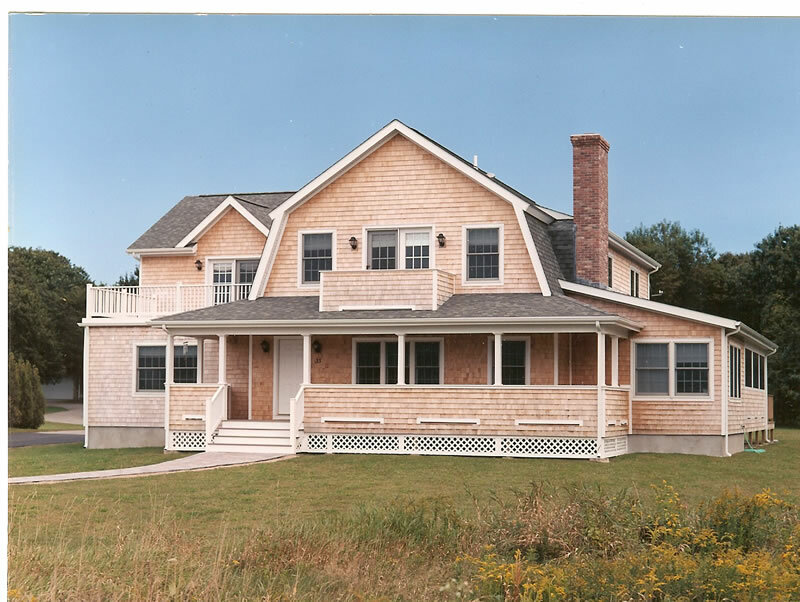 If you are planning to build an office building, a new home, a multi-family project or a medical clinic in most of Rhode Island and Connecticut, plus Fishers Island or Block Island, it is worth a drive to see Connecticut Valley Homes.